Altshuler Shahem Group, an Israel-based investment house, is in the process of establishing a trading desk devoted to cryptocurrency-related securities, proposing to become the first firm in Israel to do so. For daily updates, subscribe to our newsletter by clicking here . Altshuler Shahem is aiming to service clients who “will be looking for exposure to blockchain based financial instruments,” the company said in a statement to Calcalist Sunday. “We have been studying digital currencies and related assets for a long time in order to develop a deep understanding of this complex world,” the company said in a statement. 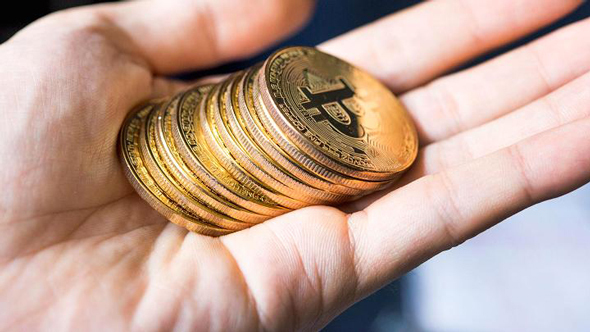 In October, the company registered a dedicated subsidiary under the name Altshuler Shahem Crypto Ltd.
Once the crypto-service is introduced, clients will be offered opportunities such purchasing futures contracts on digital currencies and to trade in options driven by the price of these currencies. Investors could also seek exposure to the industry by making investments in companies developing the blockchain-based technologies. Israeli investors who have invested in cryptocurrencies independently have encountered difficulties transferring funds back into their bank accounts in Israel because of restrictions placed by the country’s financial system. Major investment banks around the world have been weighing how to respond to the meteoric rise of digital currencies. Last month, Bloomberg reported that Goldman Sachs is setting up a crypto-focused trading desk.